Open 9am to 4pm Monday to Friday, 10am to 4pm weekend. 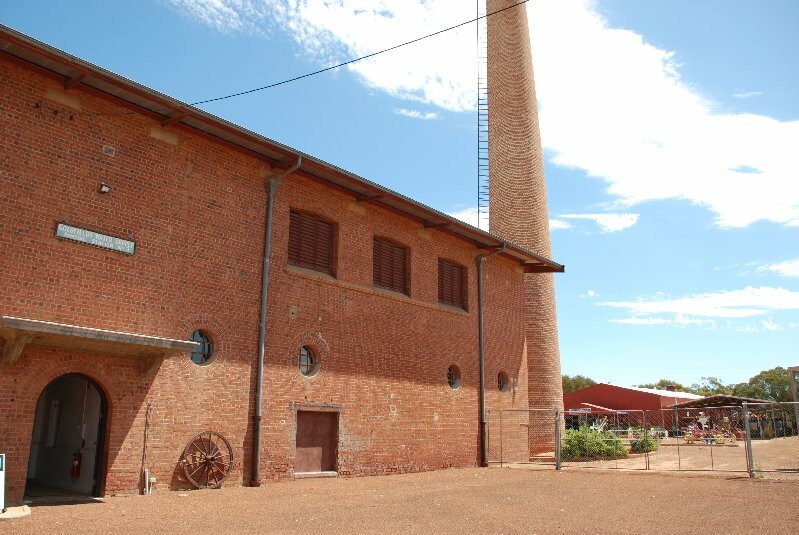 Arguably the central attraction in the Shire, you shouldn’t leave without visiting the Cunderdin Museum. Even if museum’s aren’t usually on your ‘to do’ list, make an exception – you won’t be disappointed. It’s a fantastic tribute to the largely volunteer workforce that has toiled for the last few decades to bring the Museum to its current form. Today the result is arguably one of the best rural Museums in the state if not the country. With the ongoing support of the National Trust and a recent State Government grant the Museum has undergone an upgrade with a new, and very impressive interpretive center housed in the old pump house. Apart from being the home to the afore mentioned former No 3 Steam Pumping Station - now full of information, memorabilia and photographs of its fascinating history – the Museum also boasts what has been described as one of the best displays of farm equipment anywhere in the country. The Museum also does a brilliant job of bringing to life the history not only of the Cunderdin-Meckering area but of the Wheatbelt as a whole, with its diverse range of memorabilia, photographs, story boards and household items.